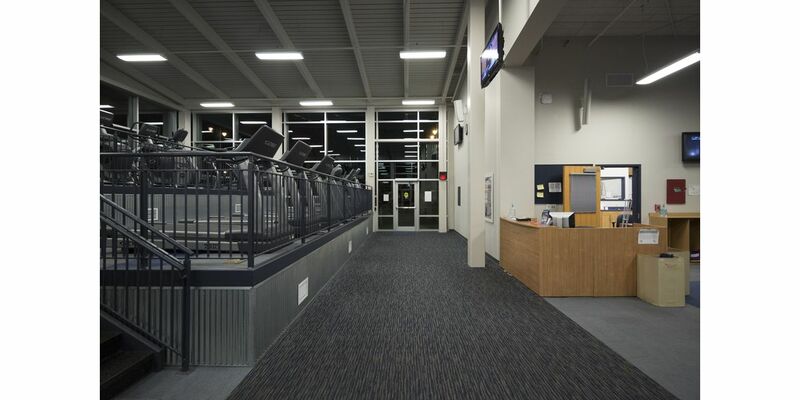 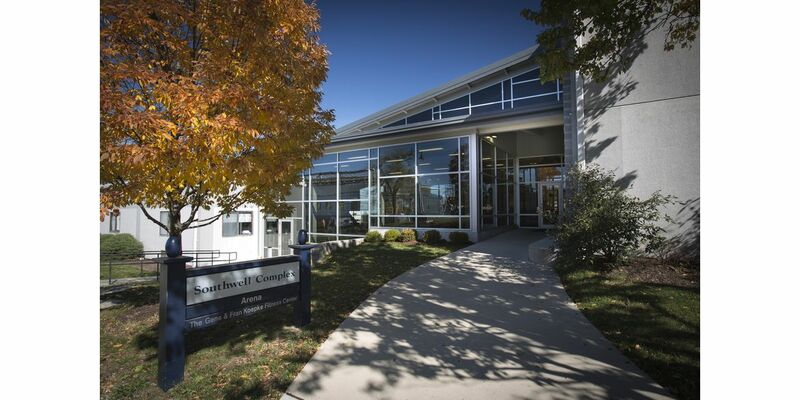 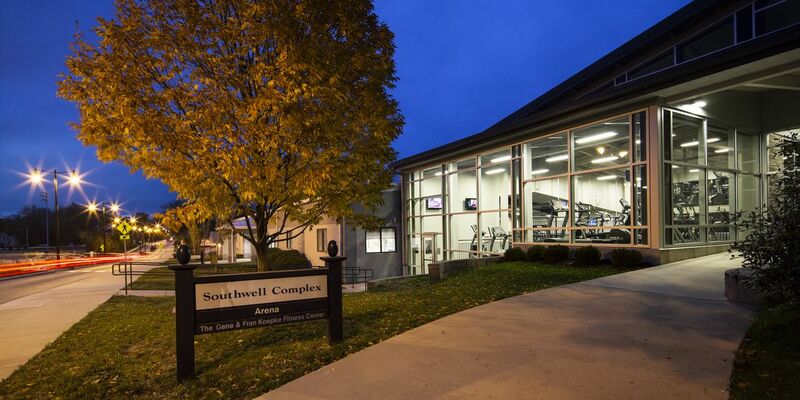 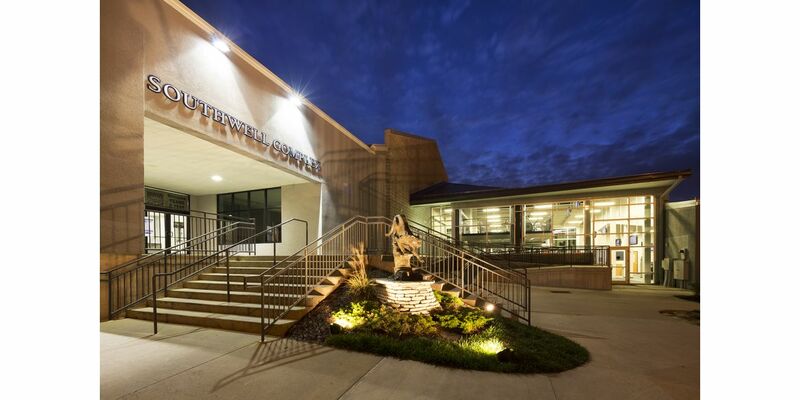 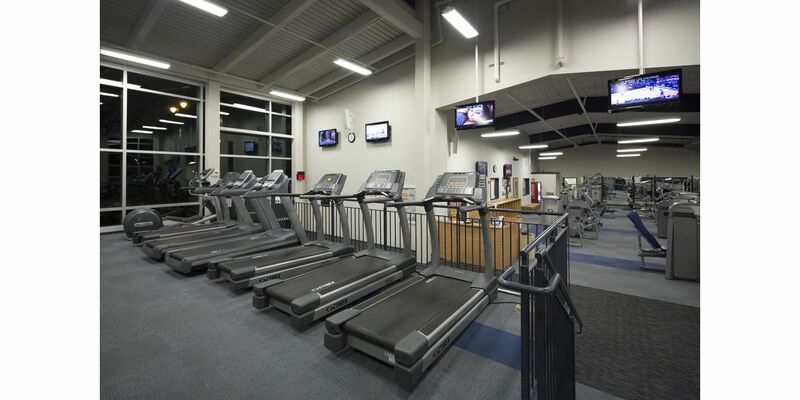 The Koepke Fitness Center not only serves as a connector between Columbia College’s existing Southy and Southwell buildings, it houses the 4,500sf fitness center serving students and the general public. 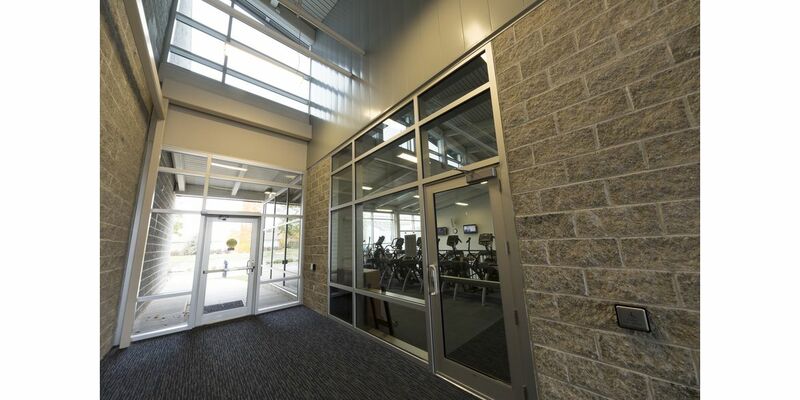 Additionally, this project included the renovation of an existing 1,000 sf weight room. 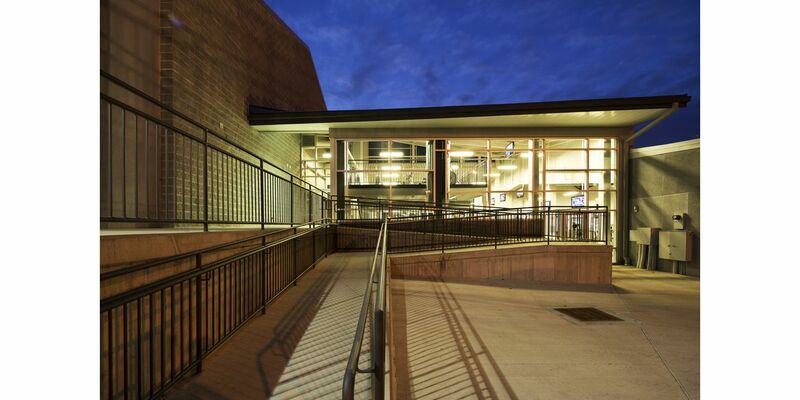 The building’s placement and grading alleviated chronic stormwater issues on the site and the glass enclosure enlivened the Rangline streetscape. 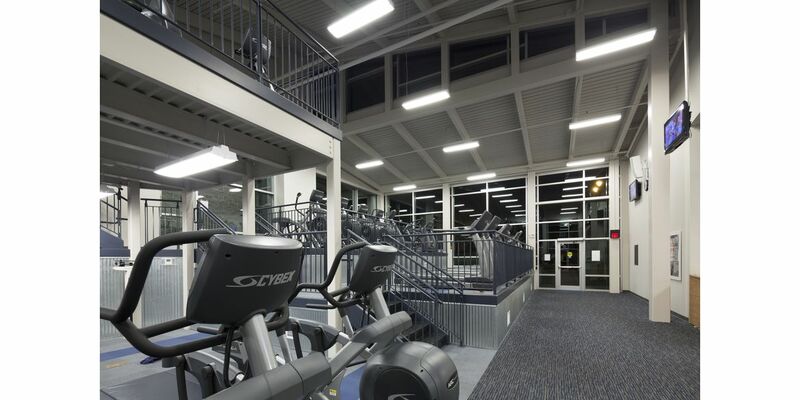 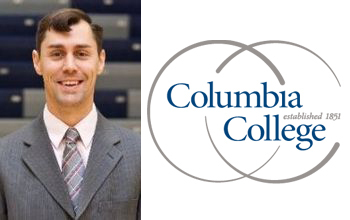 Within the first few months after opening, Columbia College reported a 71 percent increase in student use of the facility, no doubt a result of its inviting and well-positioned design.